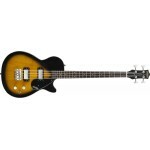 OVERVIEW A distinctive bass with a familiar look and dual mini humbucker pickups. The Gretsch .. 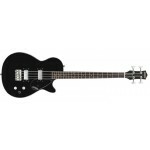 The Gretsch G2220 Electromatic Junior Jet II Electric Bass Guitar has appointments capable of fill..